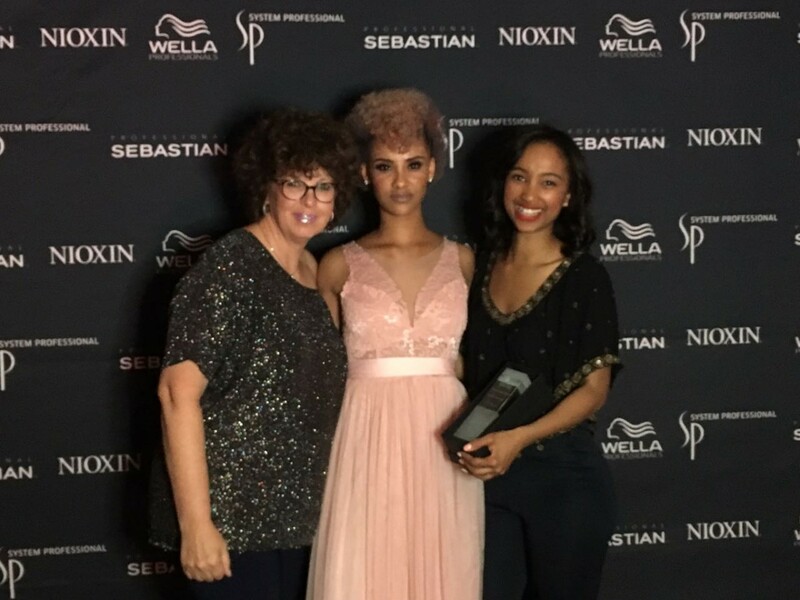 Last weekend they were flown off to Johannesburg along with their models by our amazing partners at Wella Professionals, stayed at the Emperors Palace from Friday to Monday morning. They flew in a day before the time for rehearsals. They had to present their work within 3 hours to a panel of judges. 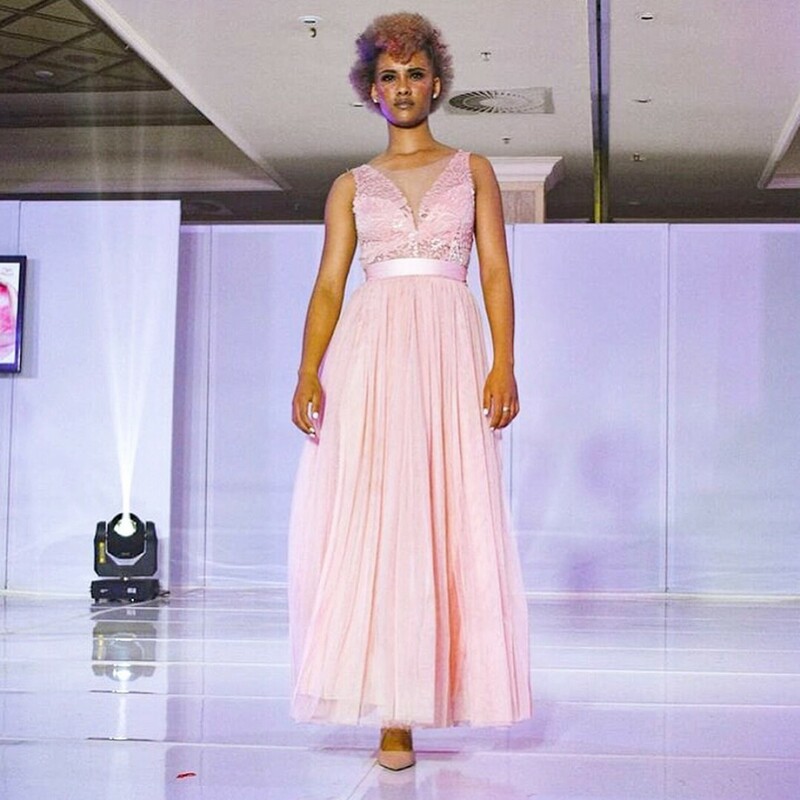 This included a lightening service, colour, cut and dry as well as finishing off the total look with make up and clothing to match their vision and inspiration. 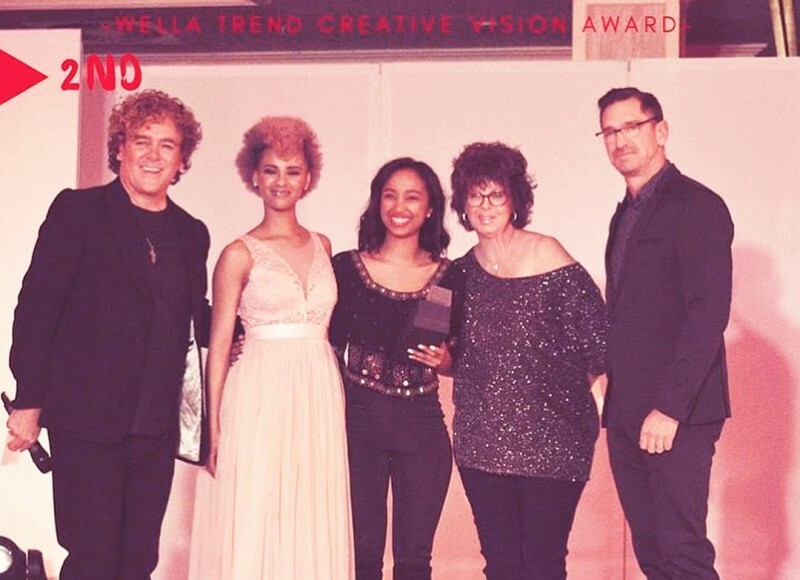 Well, Rosadah made us so proud by winning silver, 2nd place for the Creative Vision Category for Wella Trendvision 2018. This is what Rosadah had to say about her experience. 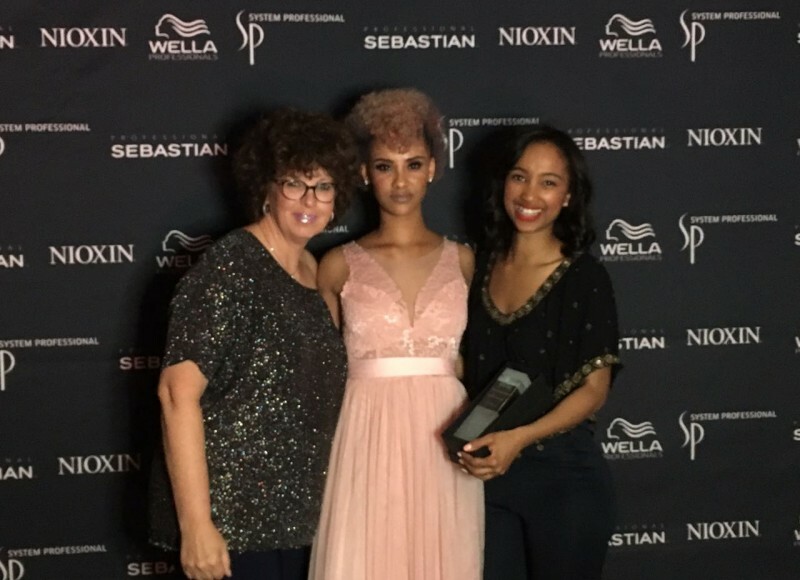 "Bringing back home the Silver trophy made me feel like I won Gold because the whole experience from being chosen as one of the Wella national finalists and being the only Cape Town competitor in my category was absolutely rewarding. 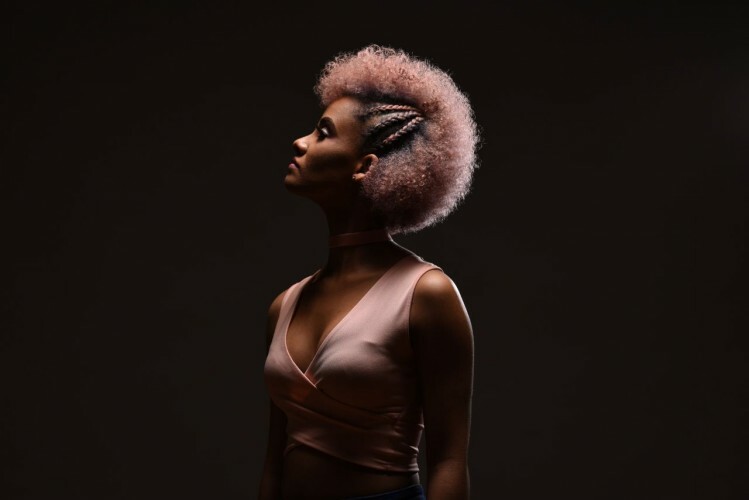 This was definitely a great boost to my confidence as a hairstylist and made me realize that you should never limit yourself. I mean to be honest my initial intention to enter was just to go beyond my everyday vision and really explore my own creativity, I never really expected to go this far. Going to the nationals I had to go with a mind set of doing my best and I did, I enjoyed every minute of it. From having only 3hours to bring my whole vision together and looking back and saying I'm really truly satisfied with my work was the best feeling. My biggest challenge however was presenting my look, I had 5 minutes to basically sell my vision infront of a panel of judges. I've never really been one to stand infront of a crowd especially being judged but I have to say I'm proud of myself for overcoming it. That was a Gold for me. The overall experience really takes you to a whole different perspective of the industry. 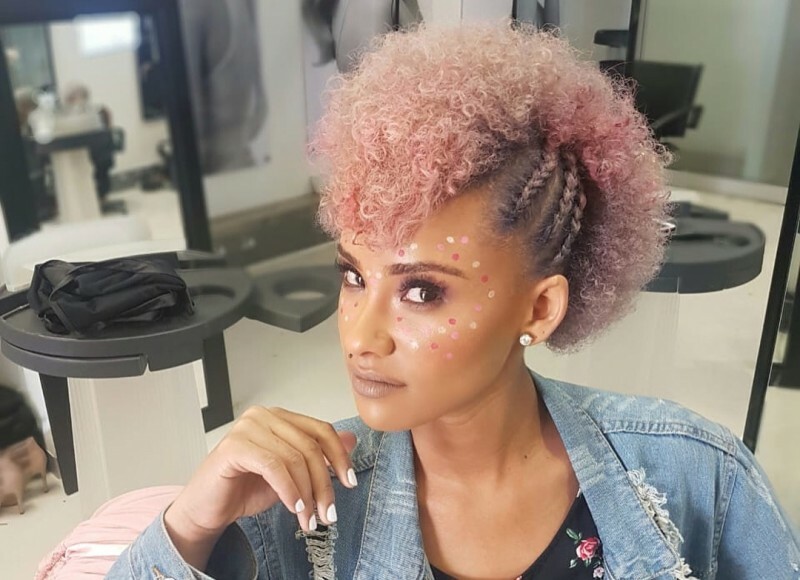 You surrounded by other hairstylists all over South Africa who speaks your language, has the same passion you have and has such great personalities too. But I have to say I didn't loose the gold I won the silver." Rosadah is situated at our Excentric on Regent Branch. 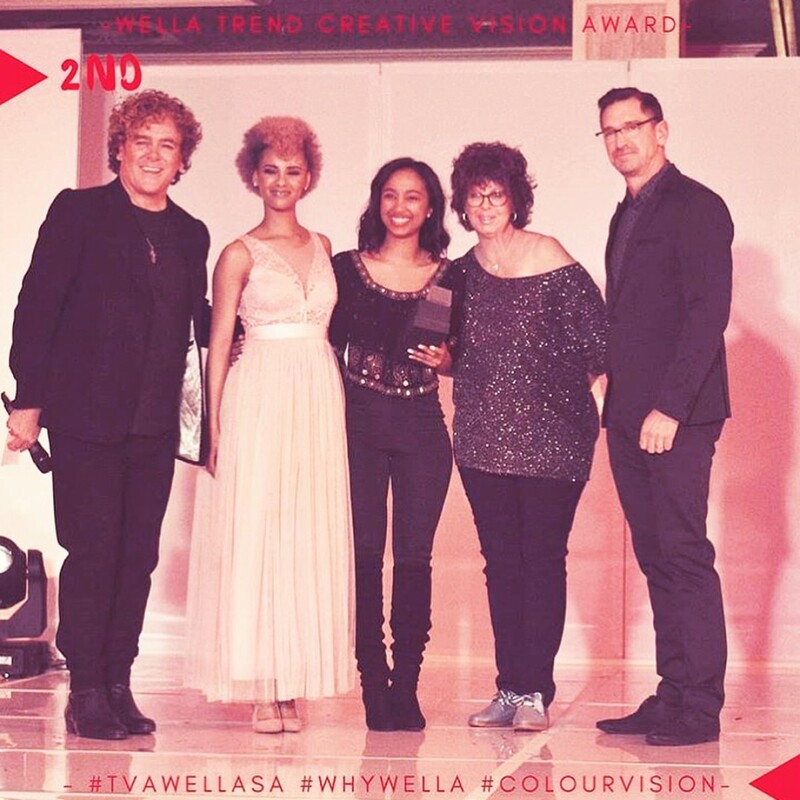 Book your appointments with her before this award winning stylist too fills up. Some more good news...we just found out Ella, our Junior Stylist at our Excentric on Point branch has also placed as one of the Top 10 finalists at this years Redken Own It Awards. 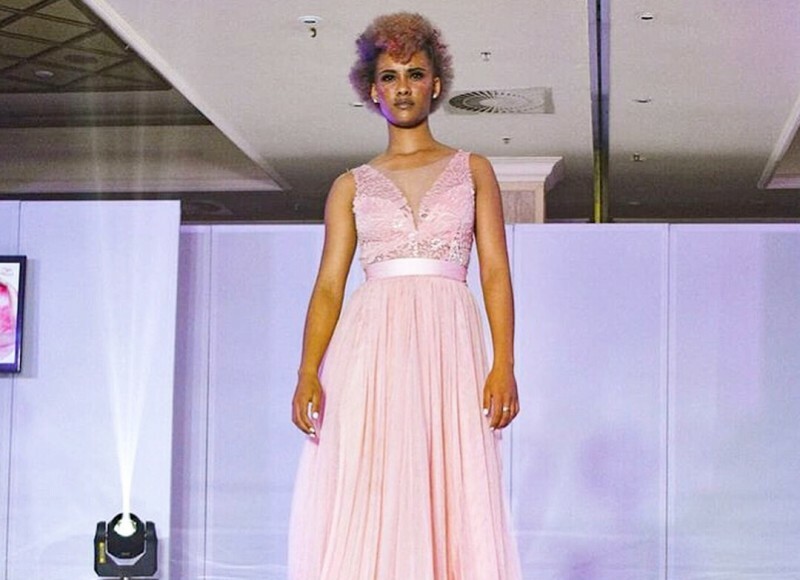 Ella and her model will be flown and accommodated in Johannesburg on the 8th of September 2018 where they will compete for the ultimate prize of an educational trip to the USA next year. Let's keep our fingers crossed for her and we will definitely be keeping you up to date with the progress. 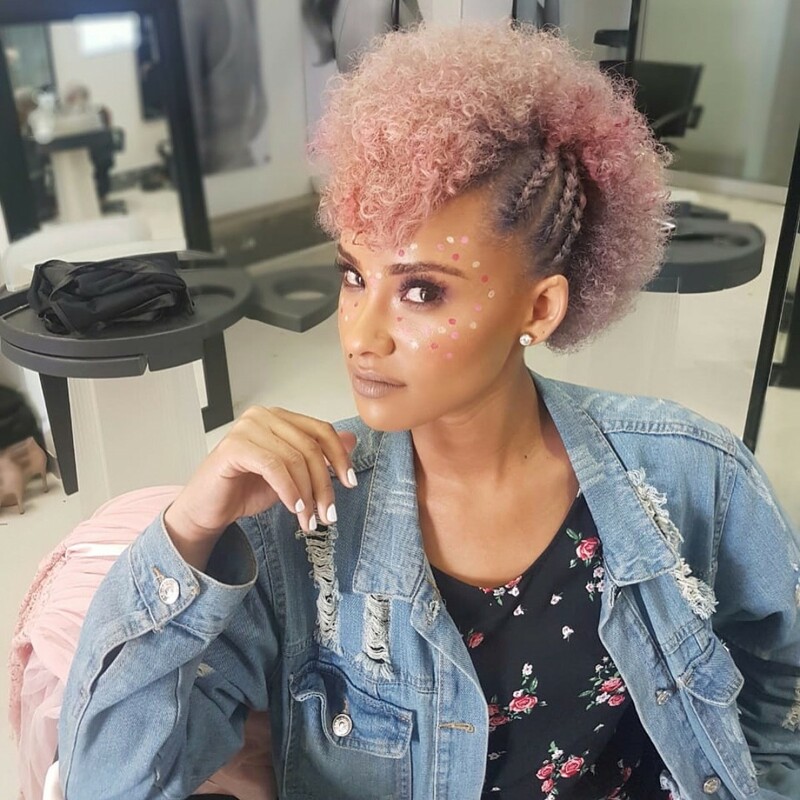 Follow our instagram stories @Excentric_hair on the day of the event where Leandi will be keeping you updated. We couldn't be prouder of our Excenticdreamteam!